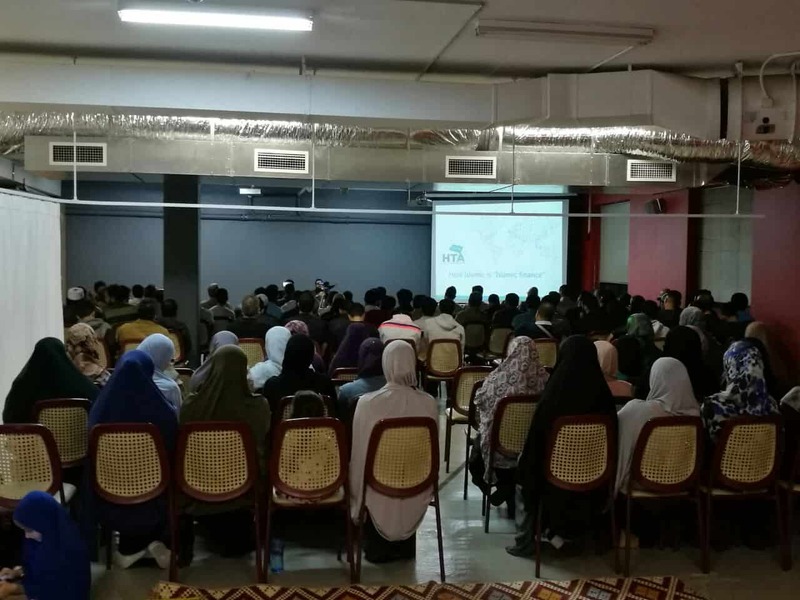 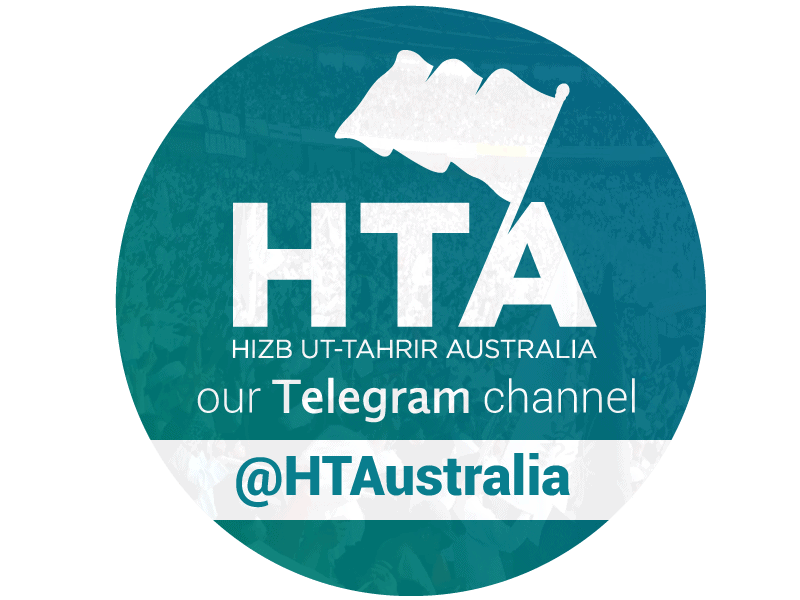 On the 22nd of April 2017, Hizb ut-Tahrir Australia held an event analysing the growing industry of Islamic Finance. 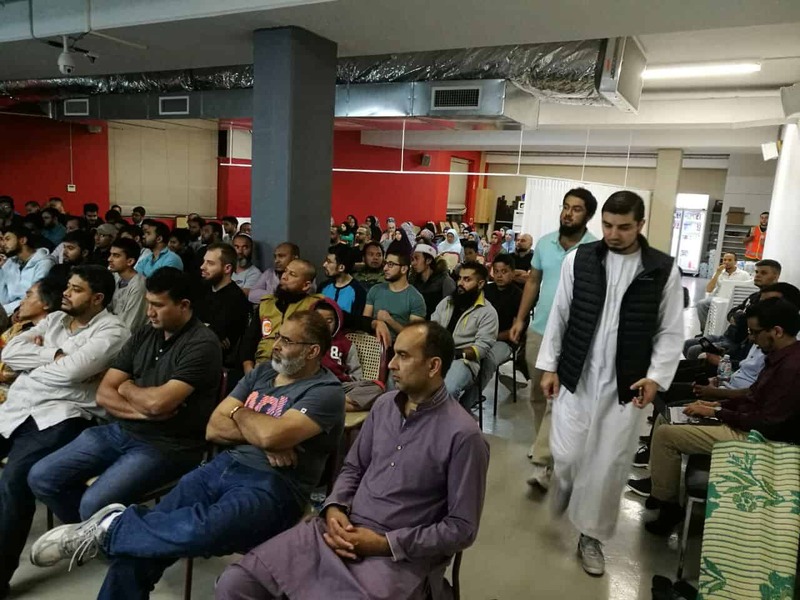 We present here the keynote talks from the event, the Powerpoint slides and the Q&A session that took place. 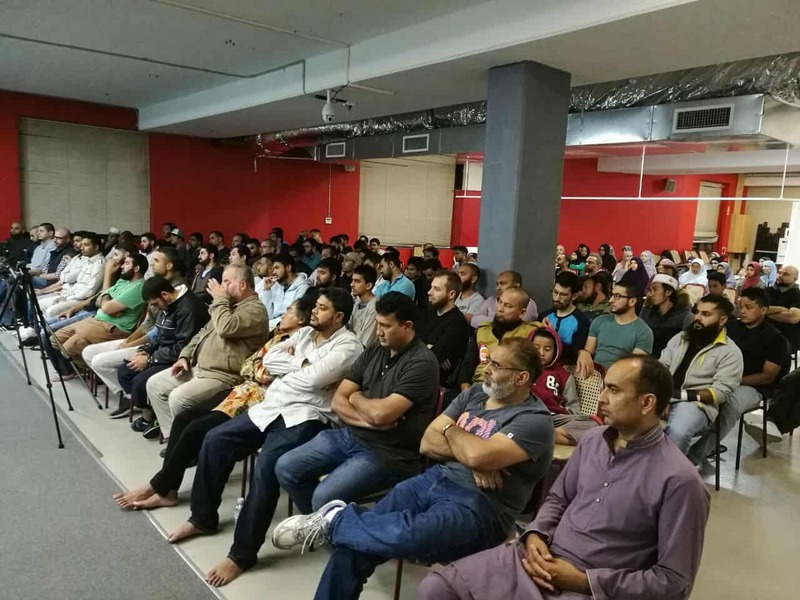 “Islamic finance” has taken off in recent years, promising halal avenues to achieve the “dream” of home ownership and much more. 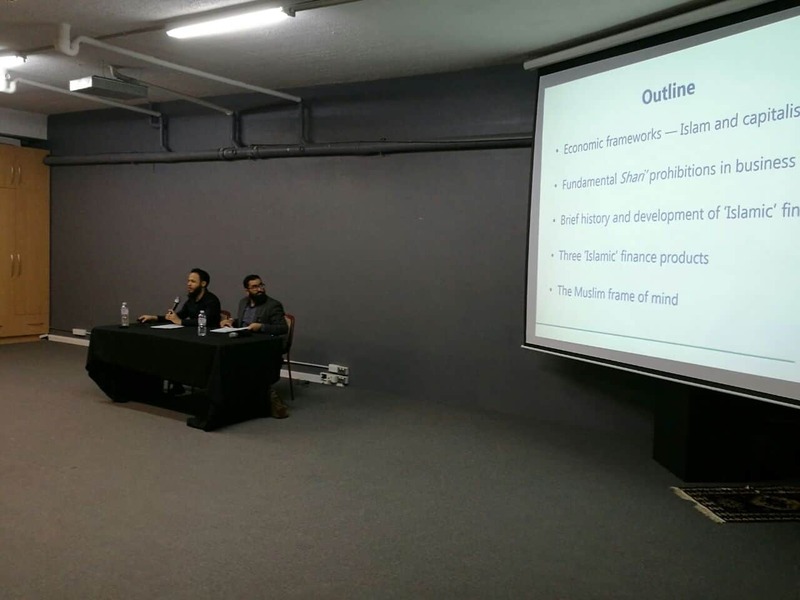 In this important event, the core elements of Islamic finance with respect to its benefit to the community and its claims of Shariah compliance are analysed. 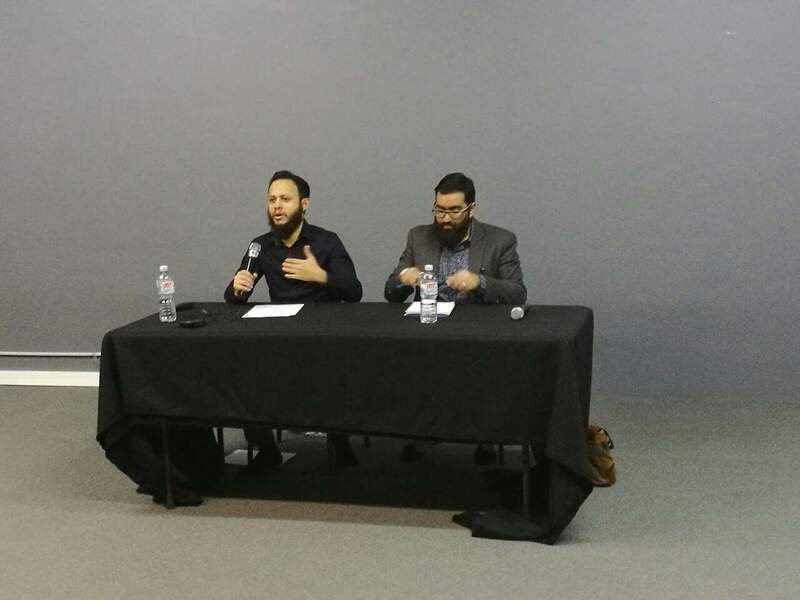 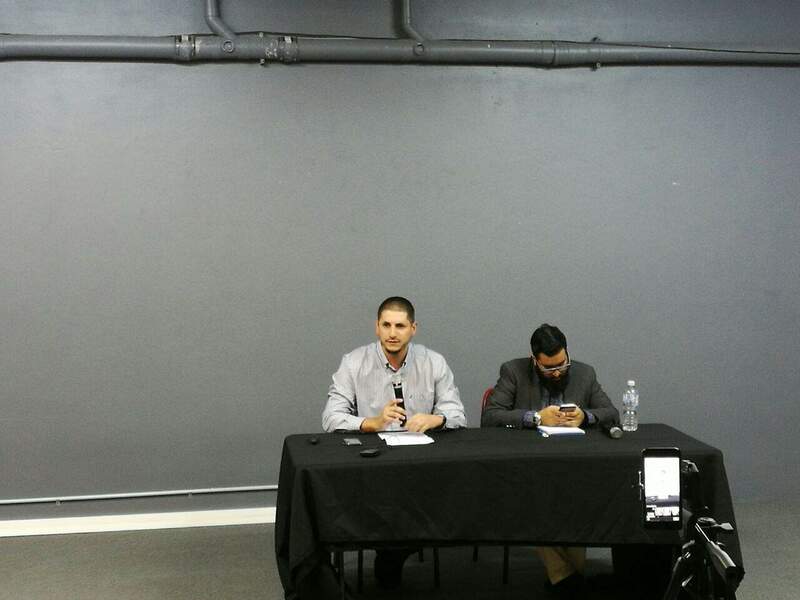 These are the two talks from the night including Q&A.